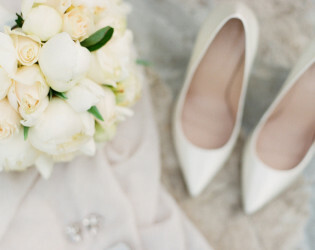 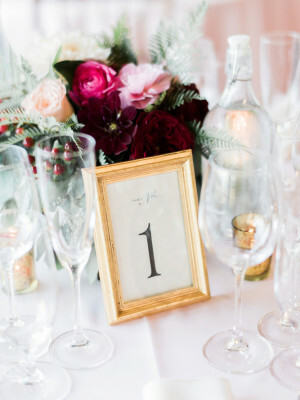 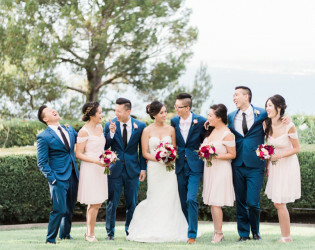 Say I-Do above the clouds at this coastal California classic. 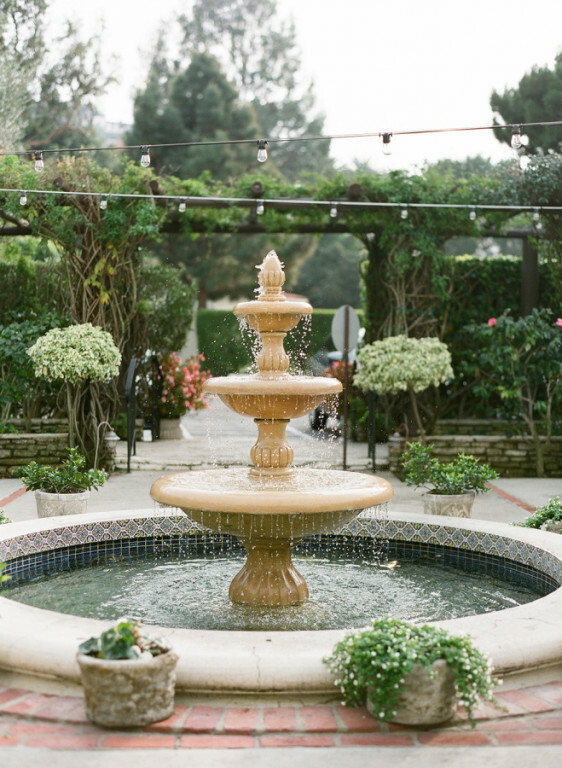 With a rich history as the first structure on the Palos Verdes Peninsula, the Inn has since been restored by the wonderful New York Food company and remains one of California’s points of historical interest. 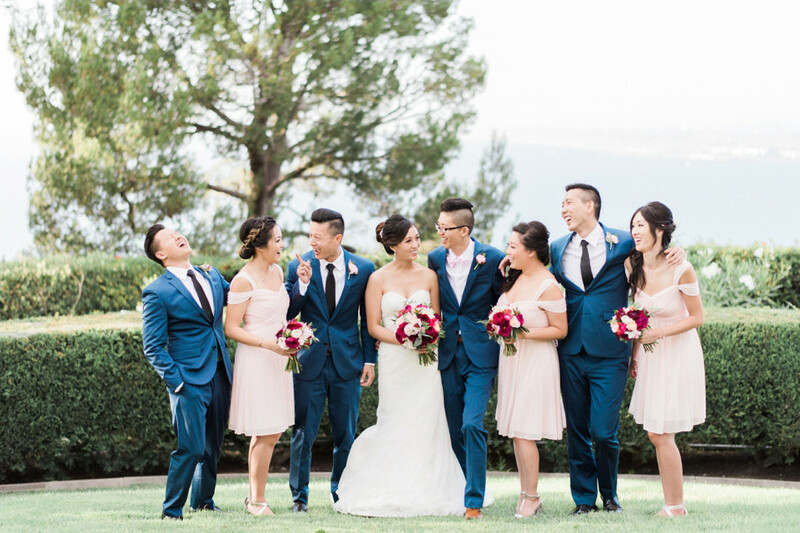 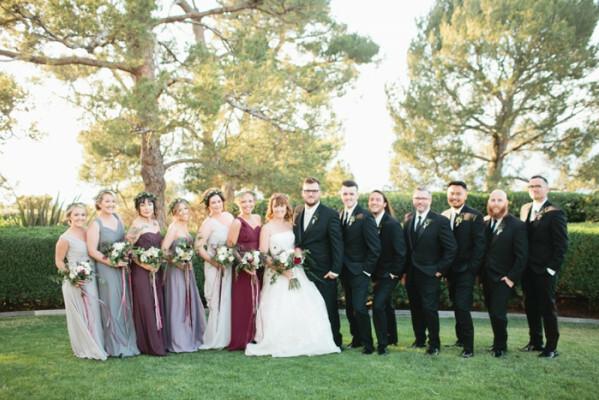 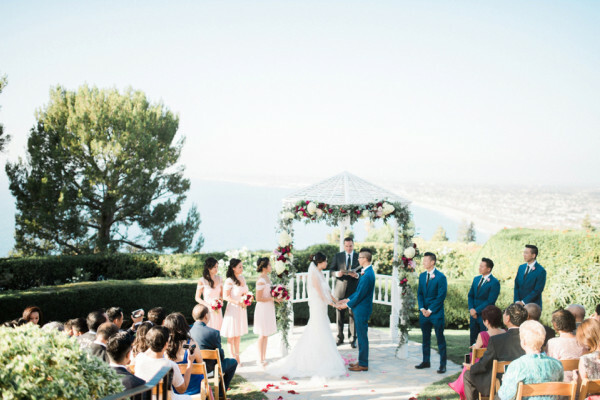 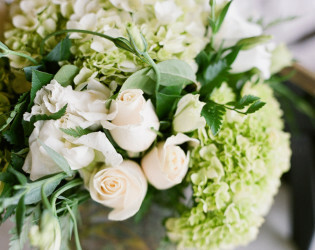 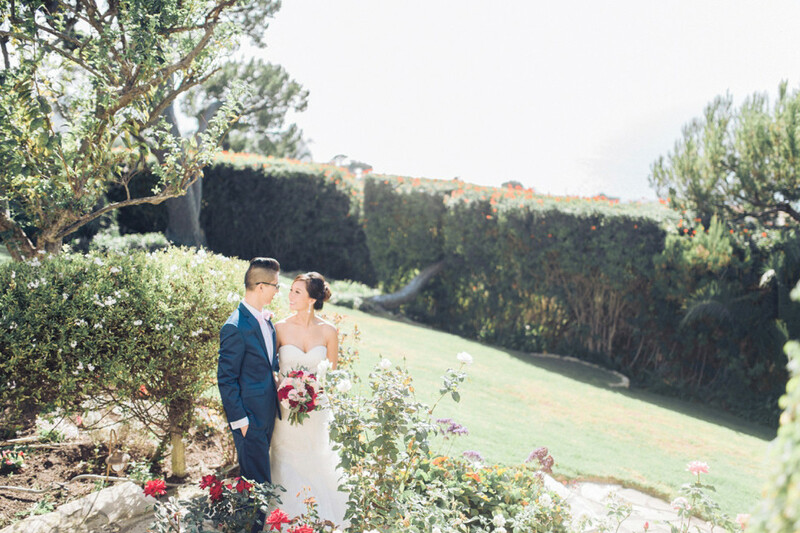 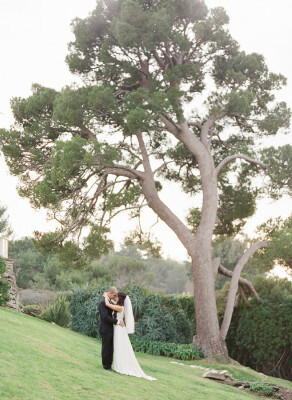 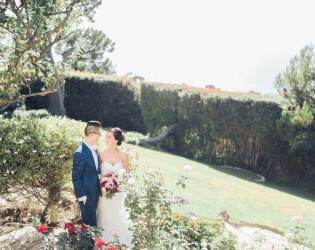 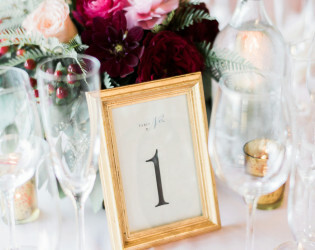 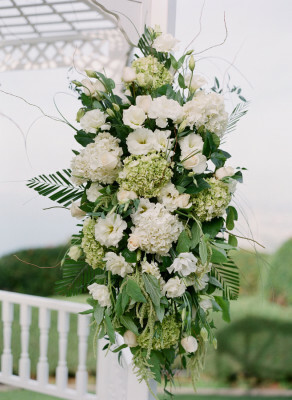 Nestled in the PV hills with sweeping ocean views, the experts at NYF company will make each aspect of your celebration enchanting, whatever the occasion. 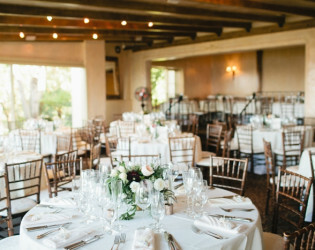 Enjoy exclusive use of a luxury, vintage, ocean view estate featuring award-winning, gourmet cuisine, creative presentation, unique décor, inspiring views, and the ultimate in service from professional coordinators dedicated to your event. 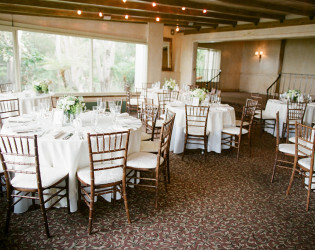 La Venta Inn features a courtyard entrance perfect for a cocktail gathering and the Great Room boasts a magnificent stone fireplace, domed ceilings, romantic Spanish architecture, and windows that overlook the vast Pacific Ocean. 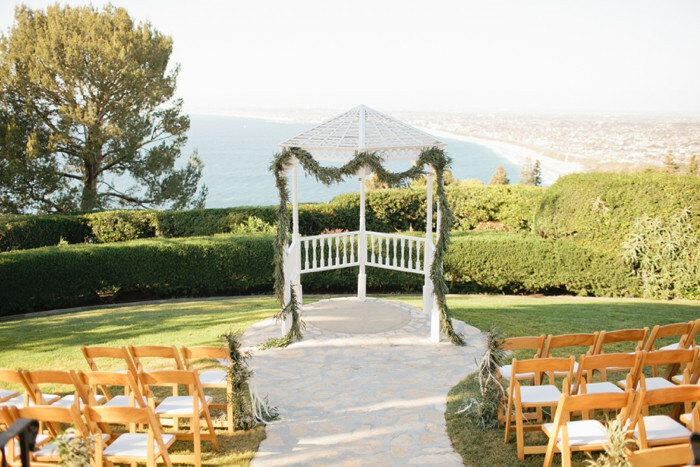 The outside terrace borders beautifully appointed gardens and an outdoor ceremony area created specifically for ocean view weddings. 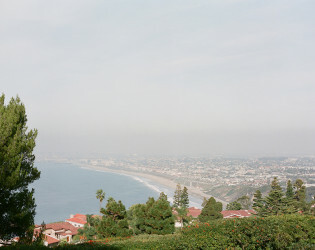 The first estate built on the exclusive Palos Verdes Peninsula in 1923. The private estate and grounds have been meticulously updated and cared for while maintaining the vintage elegance and charm. 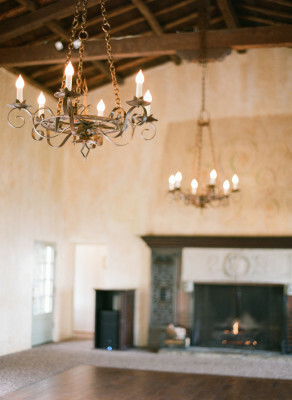 The spacious courtyard with the fountain focal point leads to a majestic ballroom with cathedral ceiling is accented with rich dark wood floors, a magnificent fireplace and rustic iron chandelier. 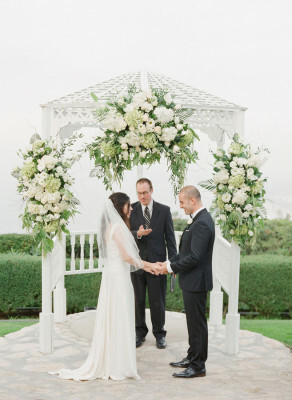 This space flows to a covered stone patio that leads to the expansive lawn and Ceremony area with panoramic views of the Pacific Ocean and the Los Angeles cityscape. 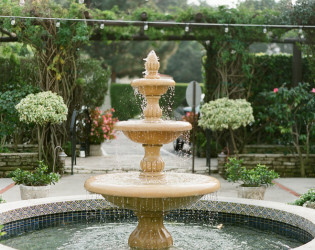 The beautiful La Venta Inn tower rises above the Palos Verdes Peninsula and can be seen as you crest the hill to arrive at the estate. 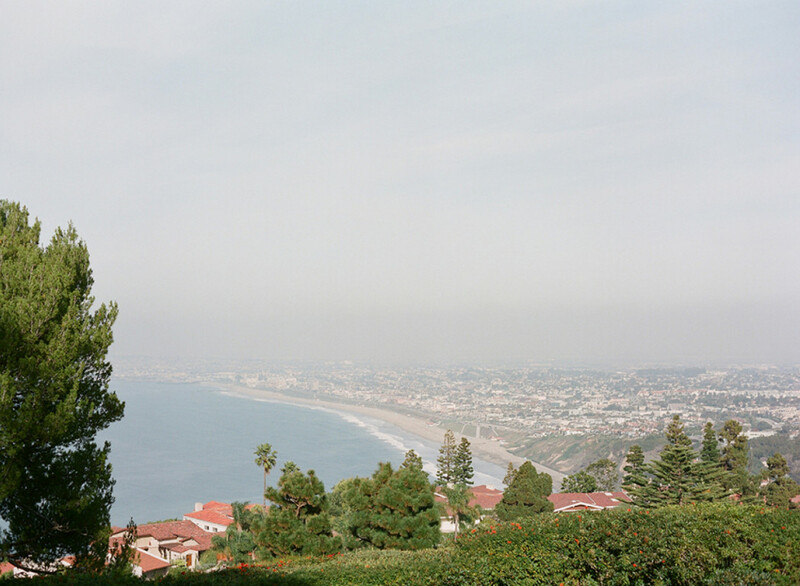 The coastal and city views leave a lasting impression on everyone who visits La Venta. 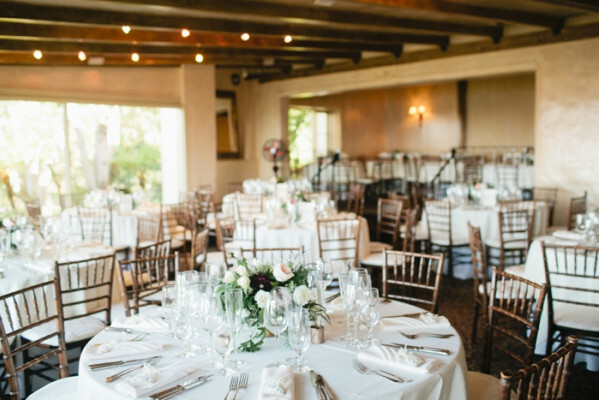 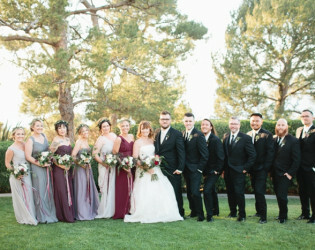 Awards & Notables Couples Choice Awards from multiple Event Referral Vendors and 'Best Of Weddings' finalist by California Wedding Day. 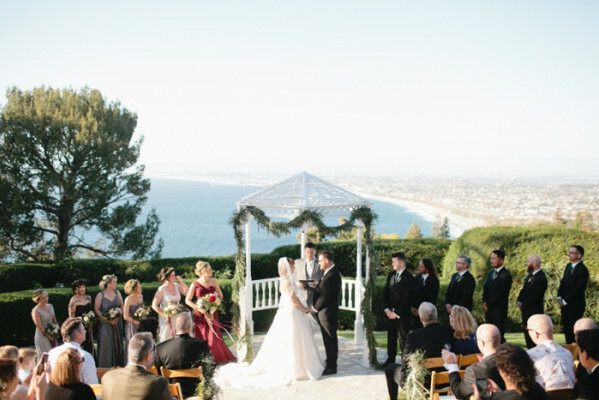 Panoramic views of the Pacific Ocean and the Los Angeles cityscape. 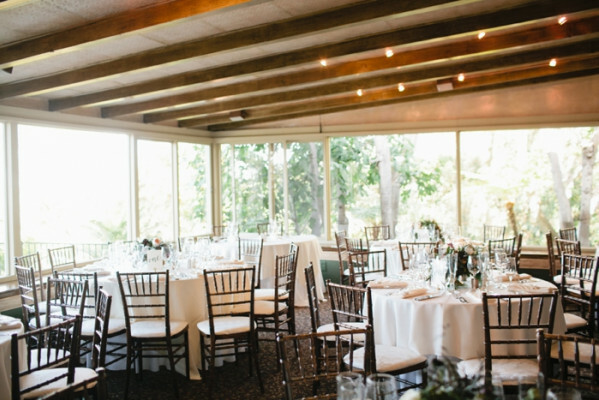 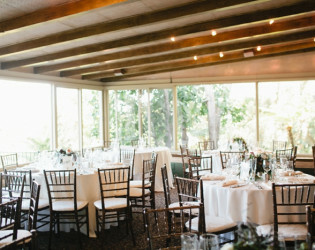 Indoor reception with wrap around windows. 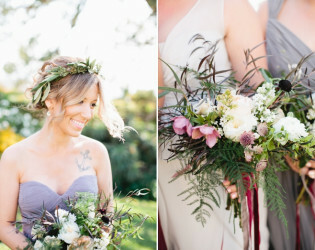 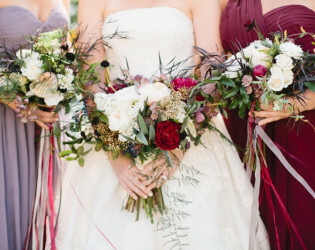 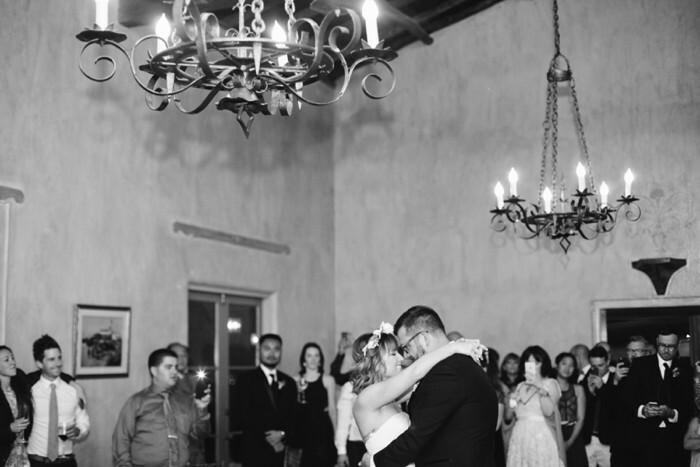 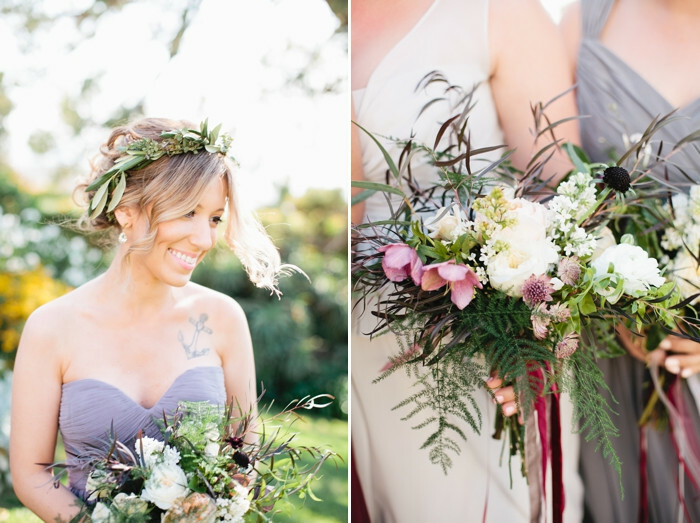 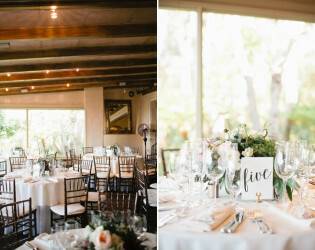 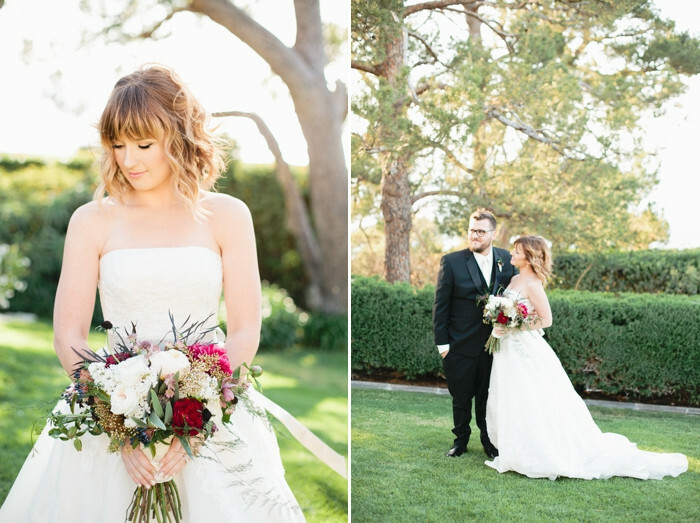 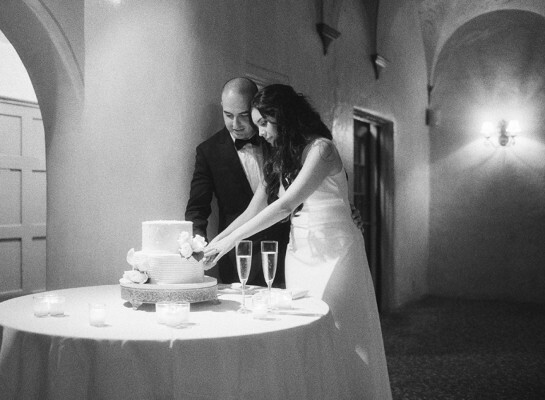 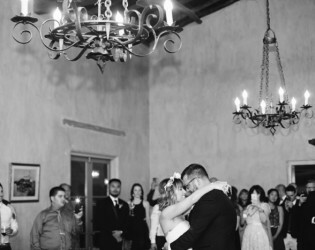 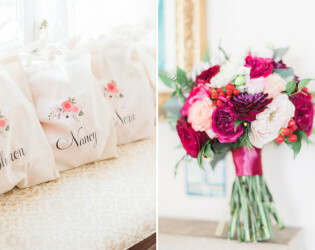 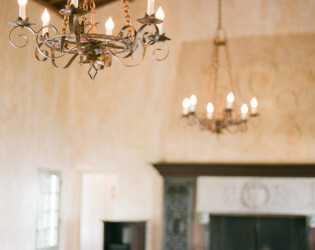 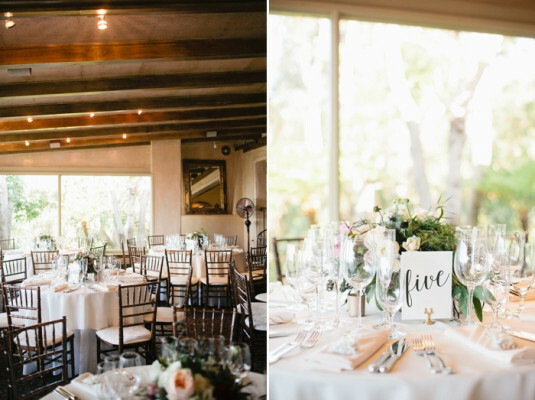 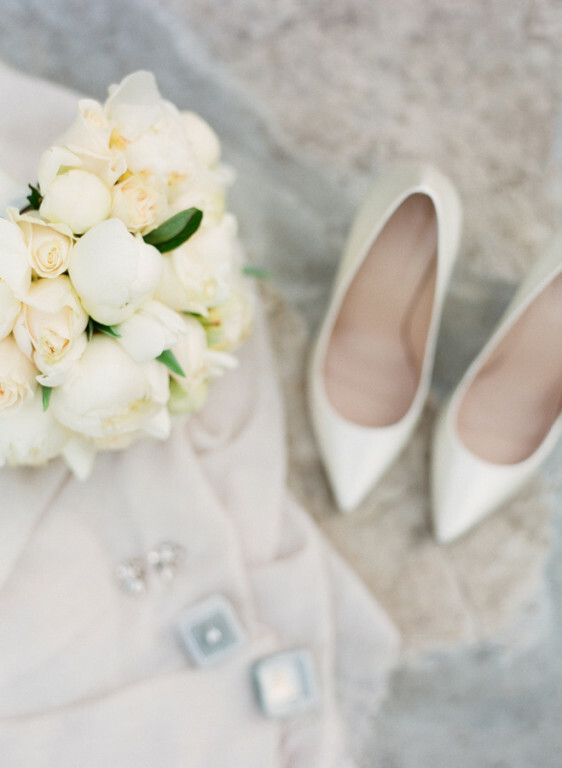 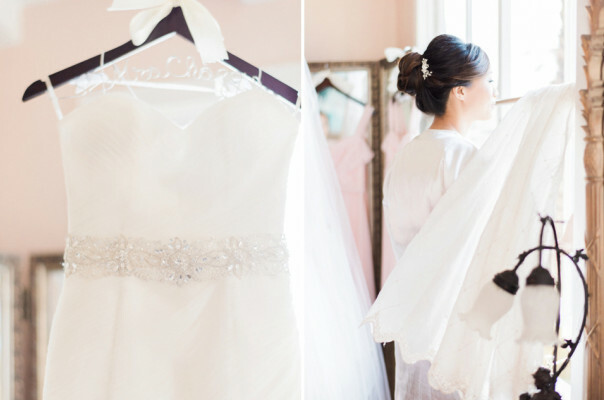 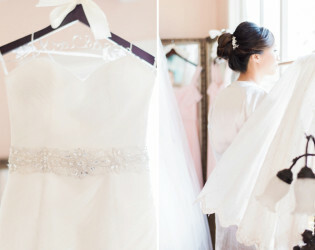 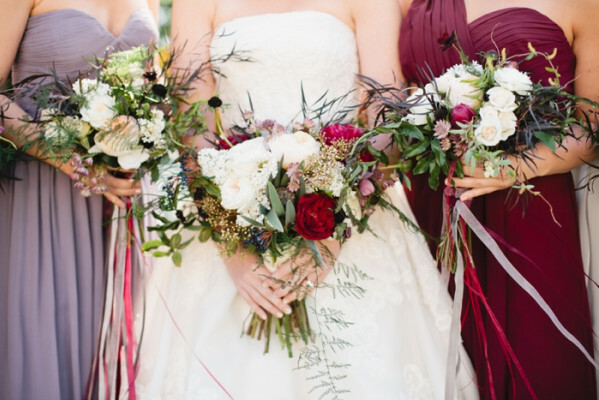 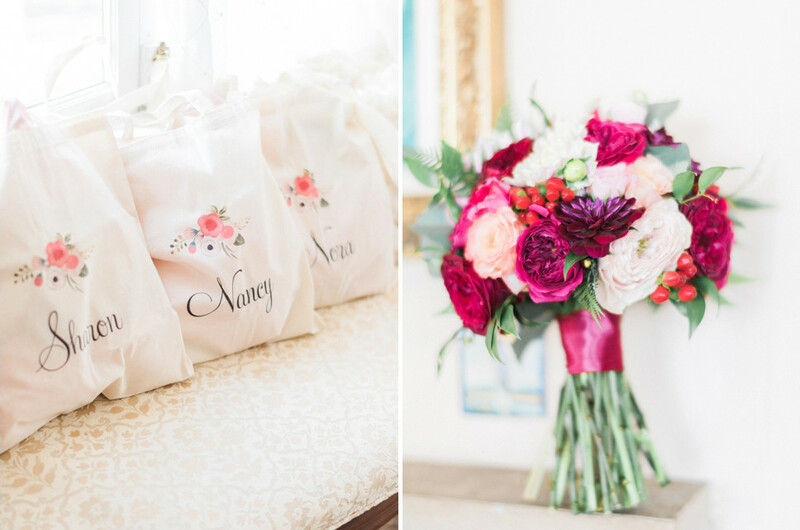 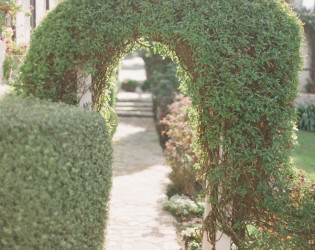 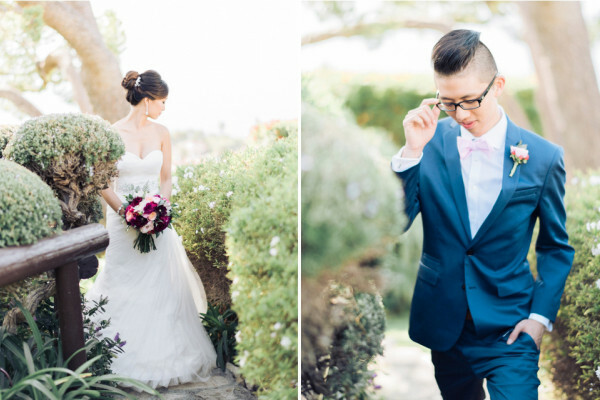 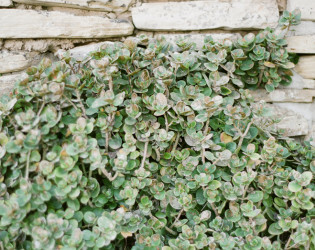 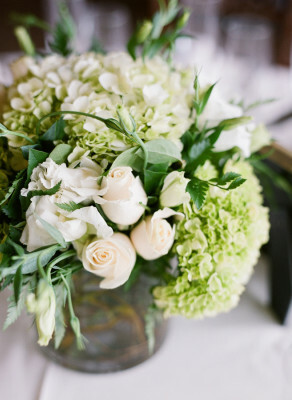 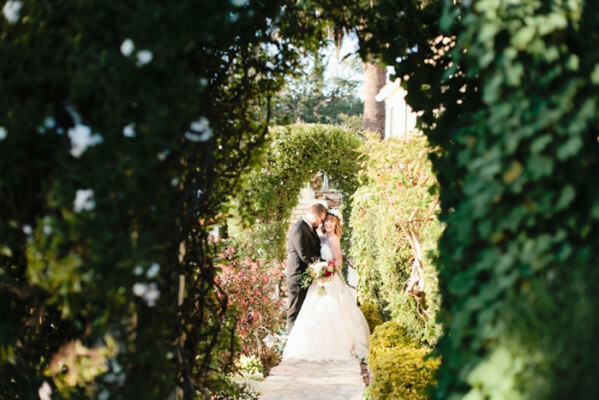 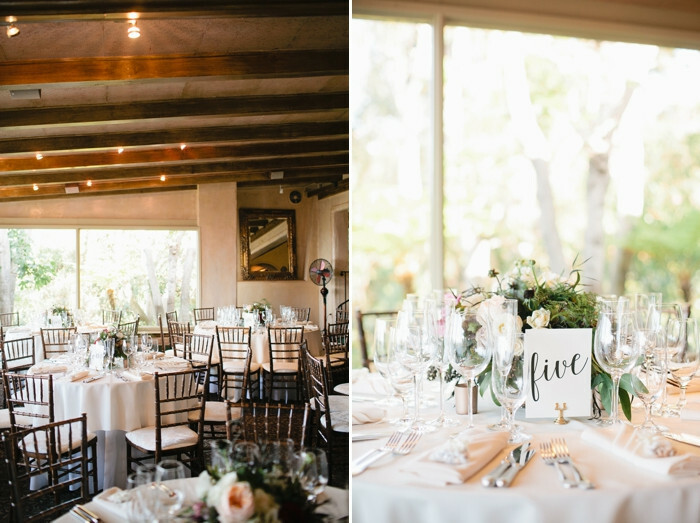 Romantic wedding at La Venta Inn. 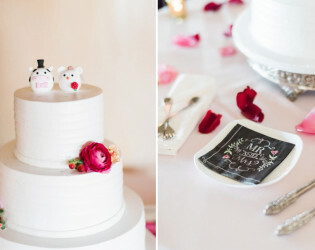 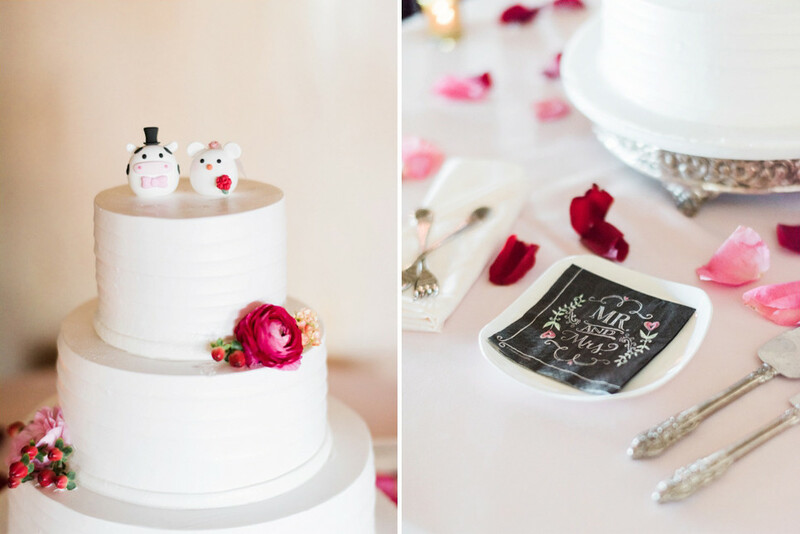 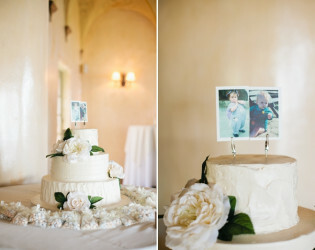 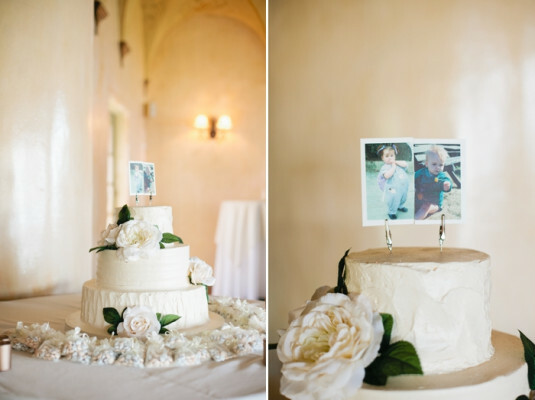 Wedding cake with a photo as their cake topper. The first estate built on the exclusive Palos Verdes Peninsula in 1923. 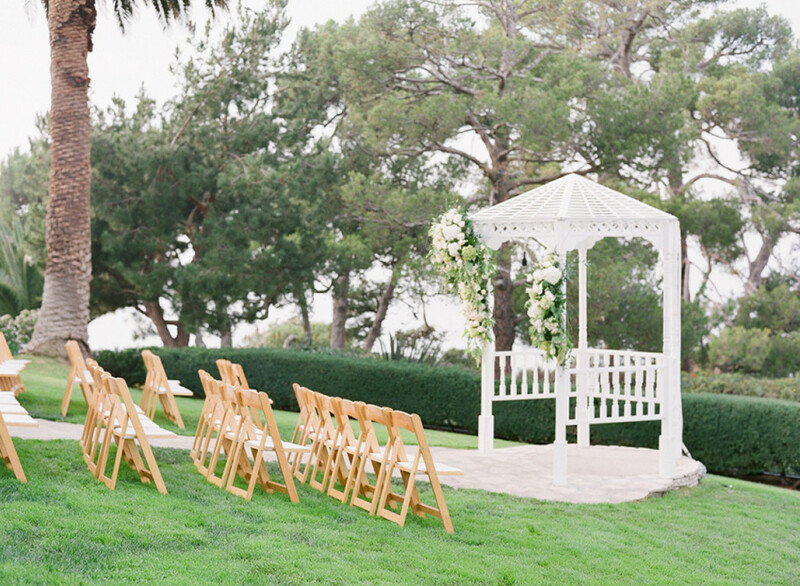 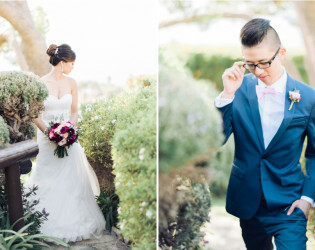 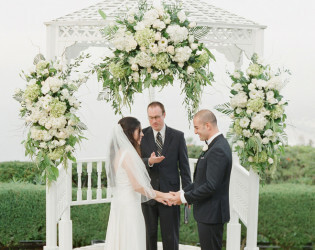 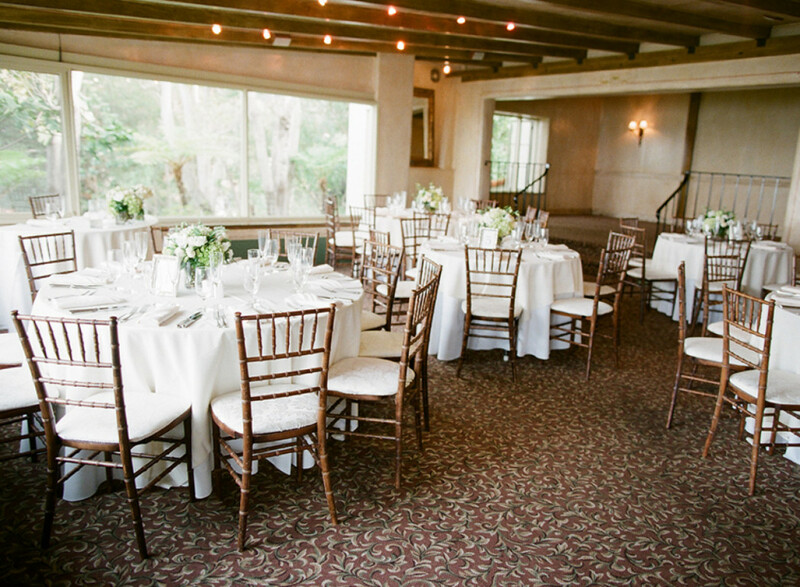 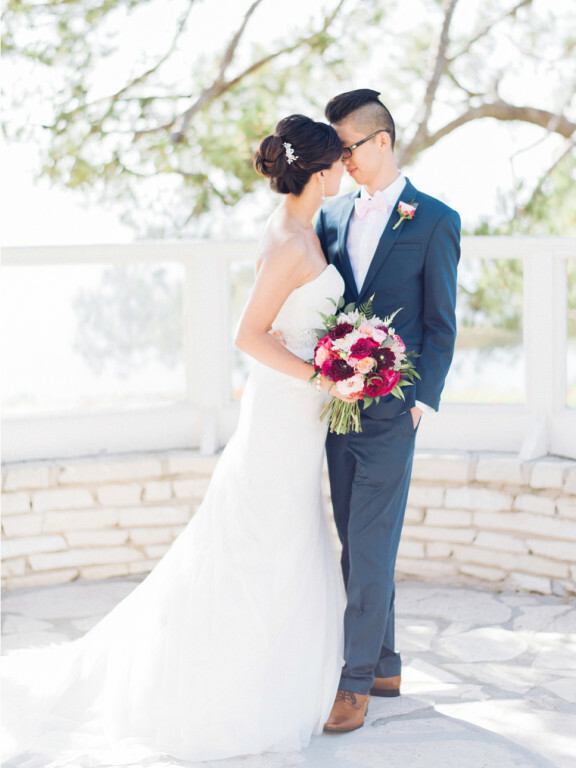 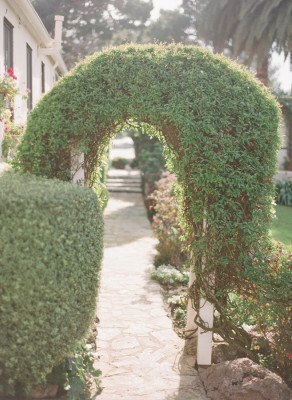 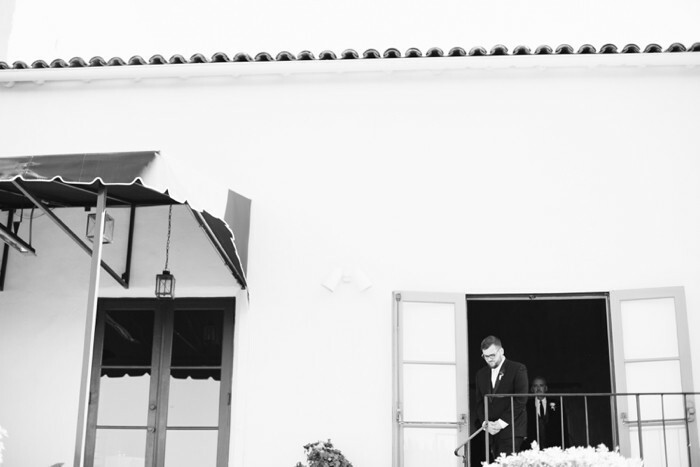 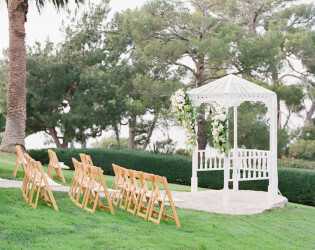 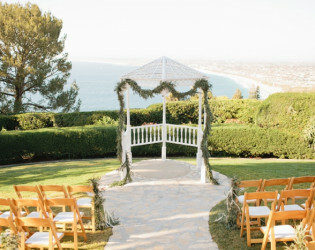 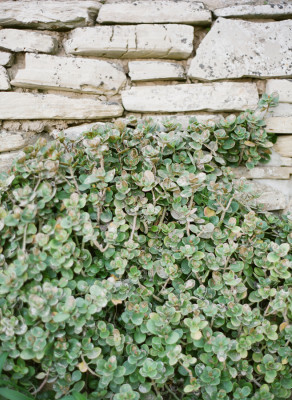 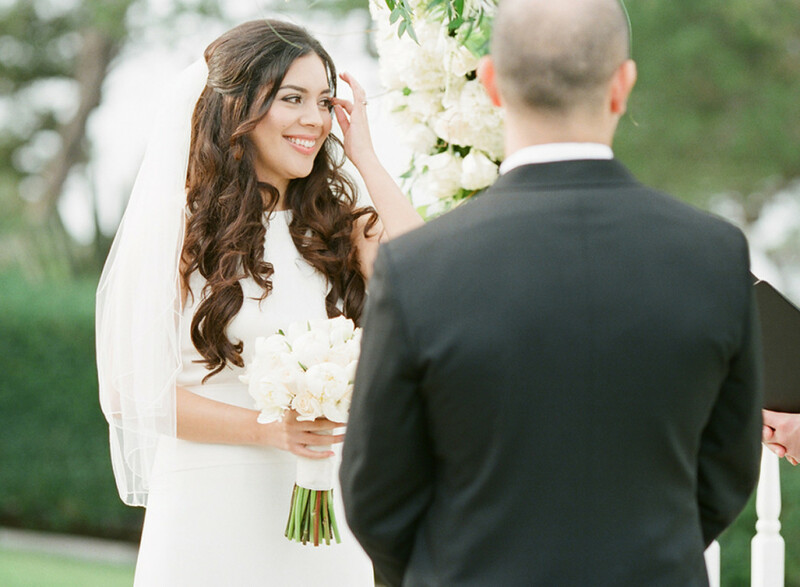 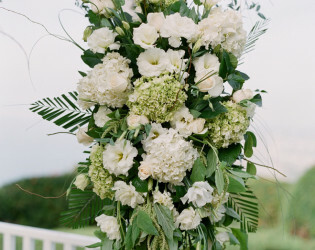 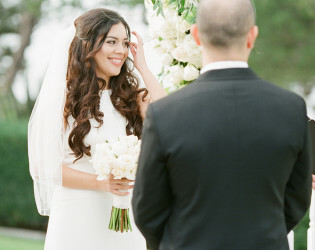 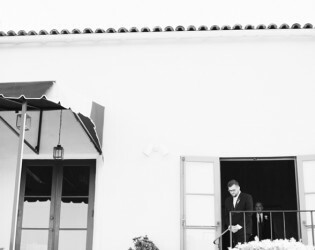 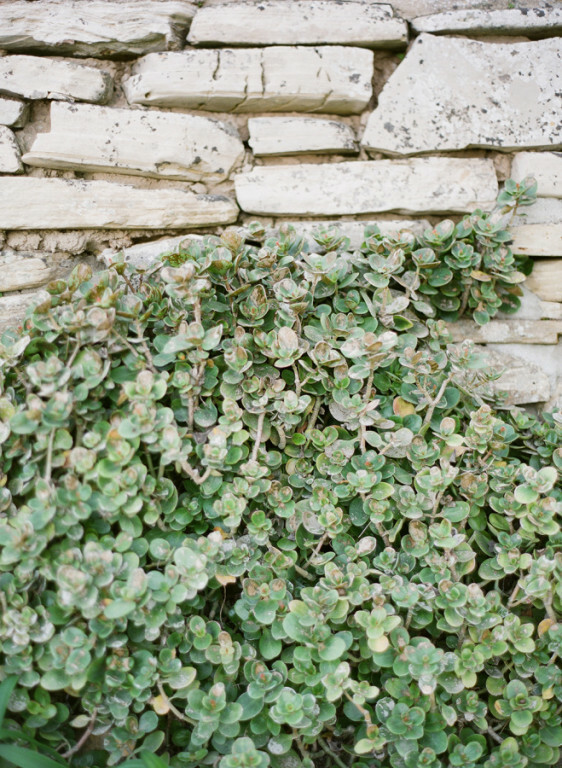 La Venta Inn features an outdoor ceremony area created specifically for ocean view weddings. La Venta Inn features a courtyard entrance perfect for a cocktail gathering.